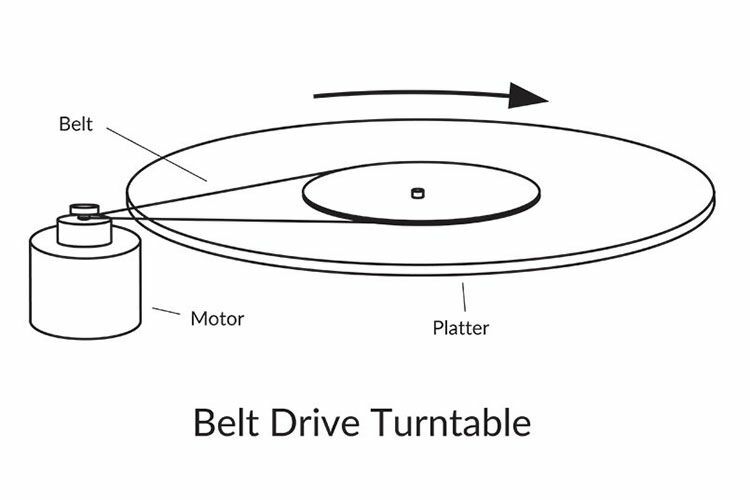 Turntable with MMC5 Cartridge. Very good condition. 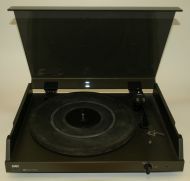 Classic turntable in very good condition from first owner. Real rare turntable in very good condition Empire pickup with brand new needle. See more picture in link. Michell Focus One as Leak ordered it. Condition 9,5/10. Rare NAD turntable in very good condition.